Unashamedly beautiful and undeniably stable, the Barnard Light Grey Ottoman TV Bed serves as the ultimate culmination of style, substance, comfort and class. 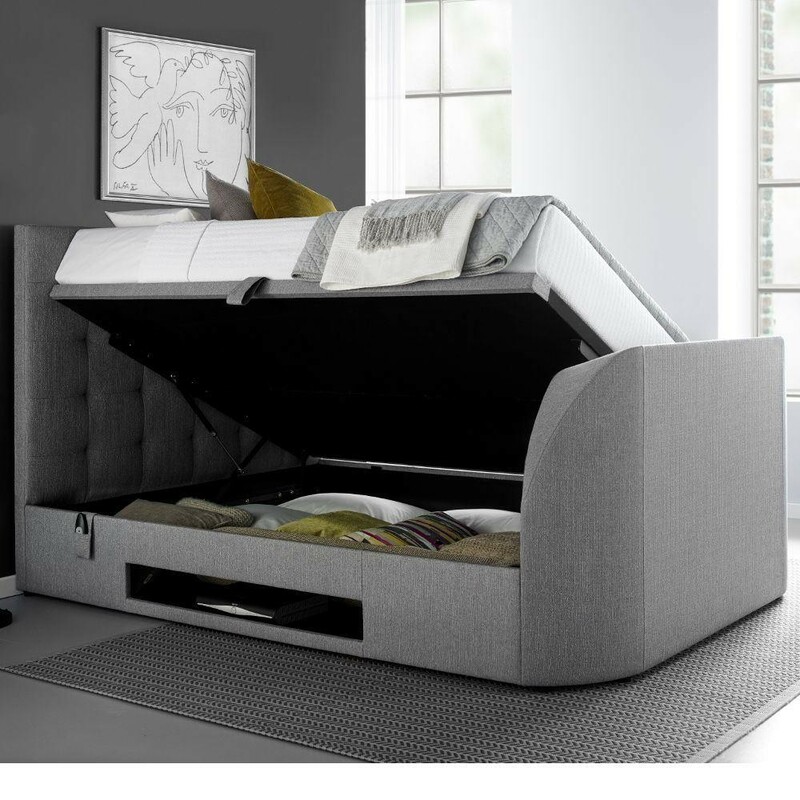 Supreme in essentially every way, the Barnard Light Grey Ottoman TV Bed solves any prior storage issue and provides the perfect opportunity to condense bedrooms essentials into one spectacular piece of furniture. Able to accommodate televisions as large as 42", the Barnard Light Grey Ottoman TV Bed features a built-in space exclusively for storing a television that rises from the bottom of the bed at the touch of a button. There are also slots located alongside the sides of the bed, allowing ample space to store games consoles or DVD players that can connect to your television easily. A hallmark feature of an ottoman bed, the base of the Barnard Light Grey Ottoman TV Bed lifts up with minimal effort to reveal a large storage space. This section is easy to access, thanks to the piston powered arms built into the frame. 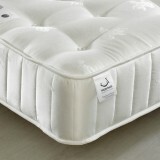 Simply give the pull-chord a tug and the bed will lift up at a 45 degree angle. Manufactured from plantation timbers, the Barnard Light Grey Ottoman TV Bed is made to be solid and durable, lasting for years. 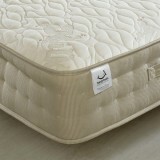 It also features a platform ventilated bottom base, offering excellent support for essentially any mattress. It's not just the construction that's of the utmost quality though, as the finishing touches are utterly stunning. Upholstered in a soothing, light grey polyester, the Barnard Light Grey Ottoman TV Bed lends itself incredibly well to bedrooms decorated with a modern eye.